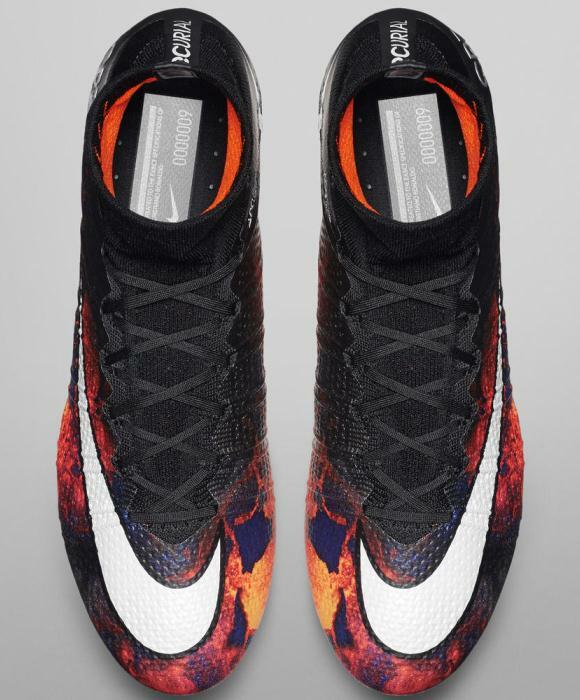 The new CR7 Savage Beauty boots 2015, a new set of cleats released by Nike for Portuguese superstar Ronaldo. 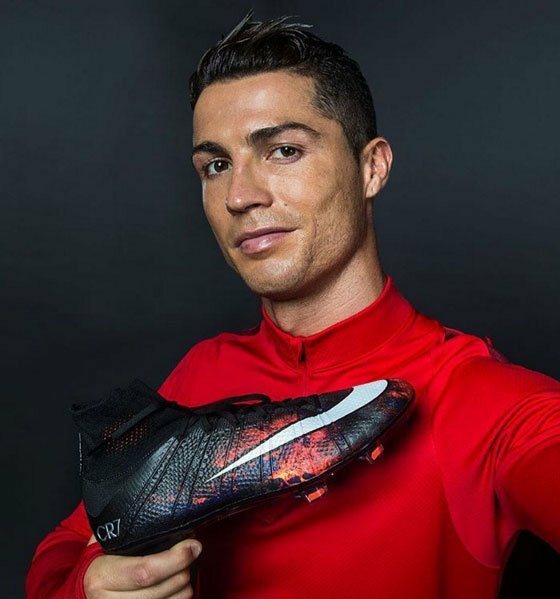 Nike have announced that they will be releasing seven new Superfly boots to chronicle Ronaldo’s past and Savage Beauty is the first in that list, featuring a lava print inspired by Madeira, the Portuguese island where Ronaldo was born. 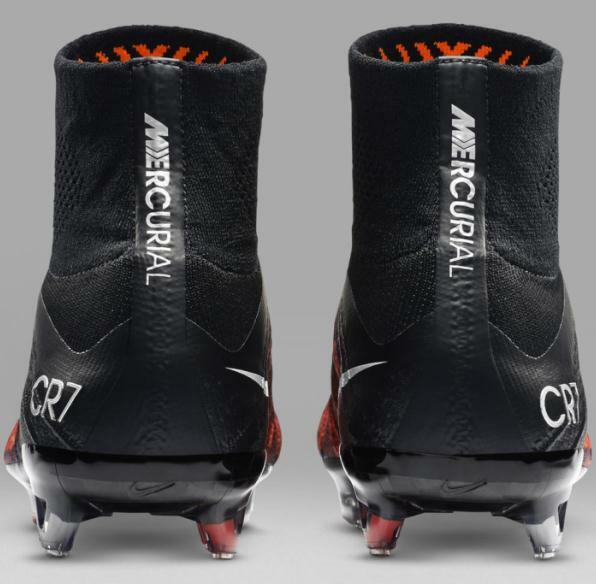 The new Savage Beauty Superfly boots will be available to buy in November 2015 while Nike have said that they will reveal the second boot in this seven part series next year.